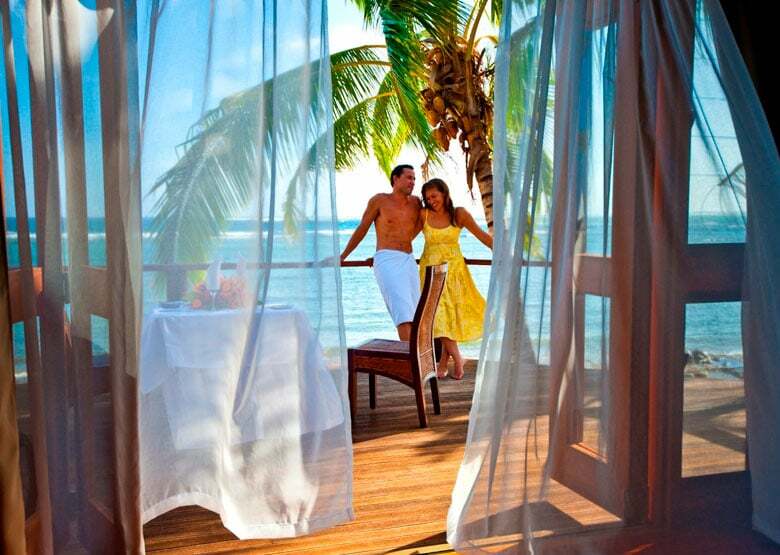 Sinalei is one resort that romantic couples will just love. Luxurious, private & oh so pretty. 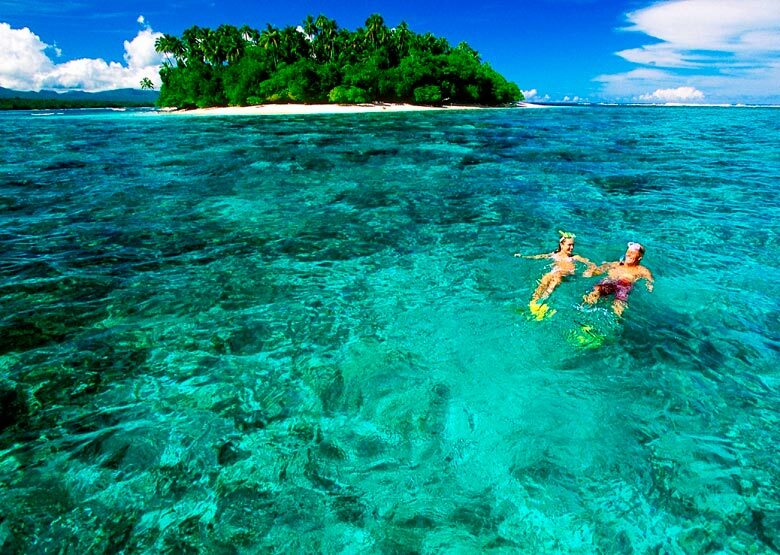 There’s so many reasons to start planning your Sinalei escape now. A holiday at Sinalei is a delight. 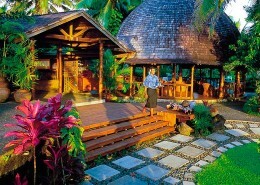 Sinalei Reef Resort is the most luxurious of all the boutique resorts on Upolu. 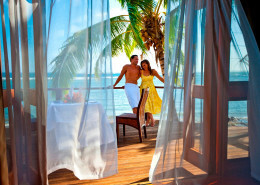 Located on 33 coastal acres of tropical gardens this award winning resort suits romantic couples of all ages. The villas fuse authentic Samoan architecture with stylish, contemporary décor and are nestled into the lush landscape ensuring privacy. 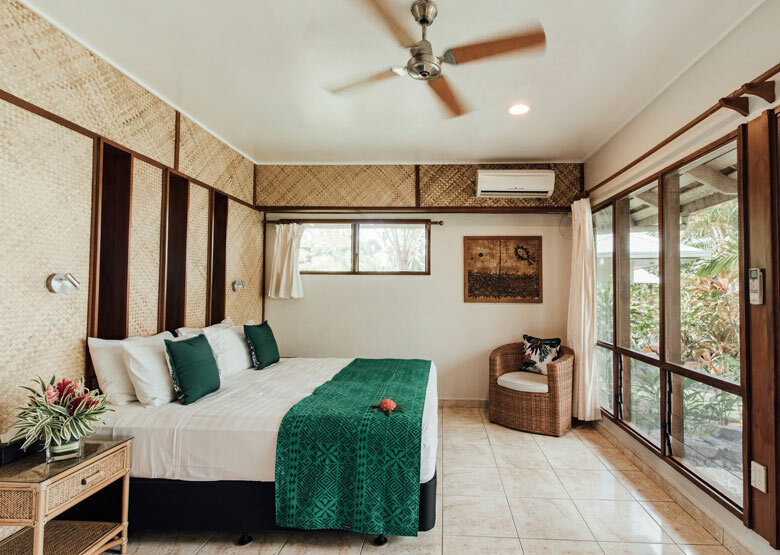 Spa treatments, a 9 hole golf course, snorkelling, diving, surfing, fishing or just lying by the freshwater pool – your time at Sinalei is entirely your own. 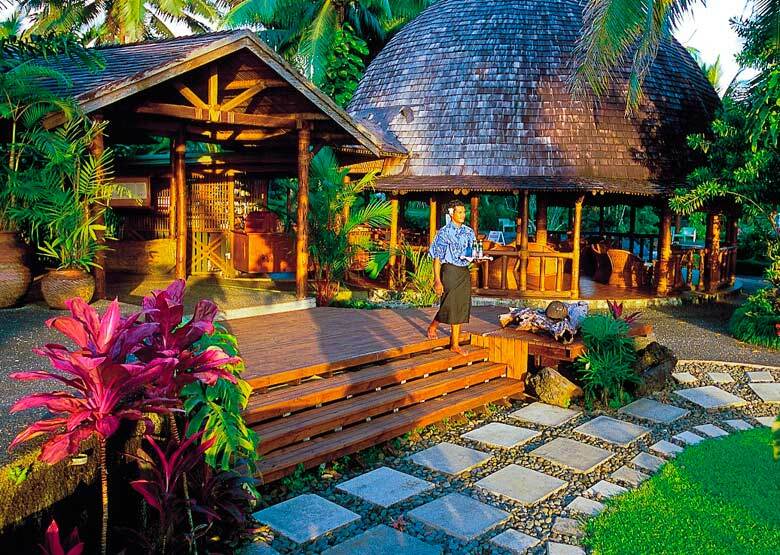 This tranquil resort was completely rebuilt in 2010, yet has maintained the authentic, generous Samoan hospitality it has always been famous for. The most luxurious boutique resort on Upolu features villas nestled into a lush landscape, ensuring privacy for romantic couples of all ages. Spa treatments, a 9 hole golf course, diving, surfing or lying by the freshwater pool – time at Sinalei is entirely your own. 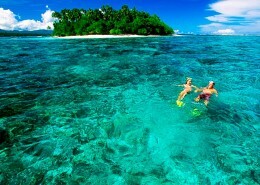 Sinalei Reef Resort is located on Upolu, Samoa. Getting to Sinalei is easy! Vehicle transfer time is approximately forty-five minutes from the airport. See map below for exact island location. Love the place, the people, the beach, the pool, the food, drinks everything! 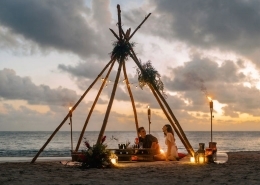 I spent 8 days with my husband for our honeymoon and we had a fabulous time! 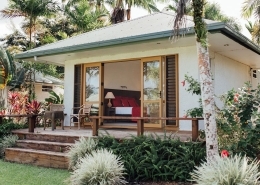 The staff were great, making you feel welcome and comfortable all the time!